The Samsung Galaxy S7 Edge is a beautiful smartphone that delivers flagship performance. The Galaxy S7 Edge is very similar to the Samsung Galaxy S7 except for a larger 5.5-inch dual edge display and a beefier 3600mAh battery. 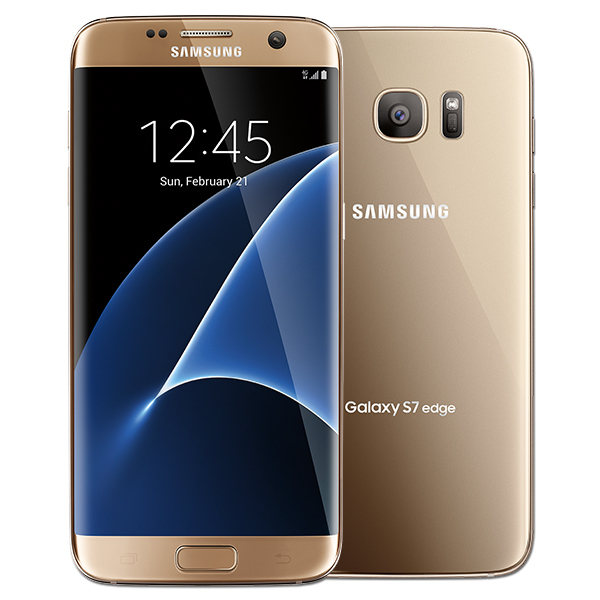 So, if you are in the market for a very premium 5.5-inch flagship Android smartphone with amazing features, you have made a great choice with the Samsung Galaxy S7 Edge. A 12 MP primary camera, quick charging, fast charge wireless charging, microSD support etc. are some of the amazing features on the Samsung Galaxy S7 Edge. Accessories let you use these features and get the most out of your Galaxy S7 Edge . Listed below are the top 12 must have Samsung Galaxy S7 Edge accessories. 1. VRS Design Layered Dandy Samsung Galaxy S7 Edge Wallet Case: The VRS Design Layered Dandy Samsung Galaxy S7 Edge Wallet Case is luxurious and perfectly compliments the beautiful Galaxy S7 Edge. The case also provides 360-degree protection to your device and a magnetic clasp secures your device from accidental drops. The wallet case features three card slots and a cash pocket. 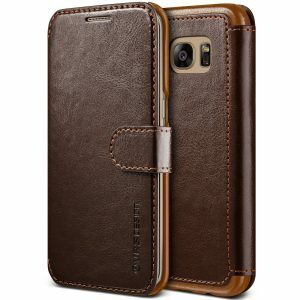 The VRS Design Layered Dandy Samsung Galaxy S7 Edge Wallet Case is available in 3 colors. 2. Skinomi TechSkin Samsung Galaxy S7 Edge Screen Protector: Though the curved edge display of the Galaxy S7 Edge isn’t ideal for screen protectors, a screen protector is a must have accessory to protect the display from scratches, dust and grime. The Skinomi TechSkin Samsung Galaxy S7 Edge Screen Protector is tough, durable and uses self healing technology to repair itself. This clear HD film comes with a free lifetime replacement warranty. 3. Itian Fast Charge Wireless Charging Stand: The simple, yet, stylish Itian Fast Charge Wireless Charging Stand is a great addition to your work desk. The Itian Fast Charge Wireless Charging Stand functions as a stand as well as a fast charge wireless charger for the Samsung Galaxy S7 Edge. 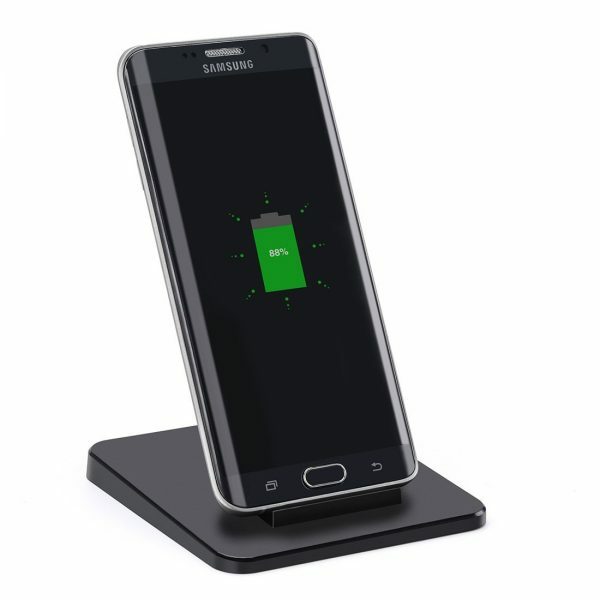 The official Samsung Fast Charge Wireless Charging Stand is a great choice too. 4. 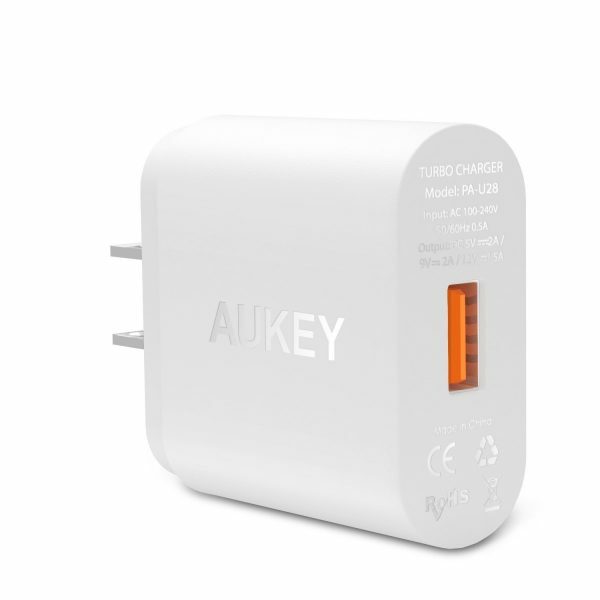 Aukey Quick Charge 2.0 Wall Charger: The Samsung Galaxy S7 Edge uses Qualcomm Quick Charge 2.0 technology to fast rapid charge. The Aukey Quick Charge 2.0 Wall Charger functions just like the Samsung Adaptive Fast Charger and offers blazing fast charging times. 5. SanDisk Ultra 200GB Micro SD Card: If you regularly run out of storage on your device, the Galaxy S7 Edge’s microSD slot is a boon. The SanDisk Ultra 200GB Micro SD Card offers loads of storage for your photos, videos and documents. 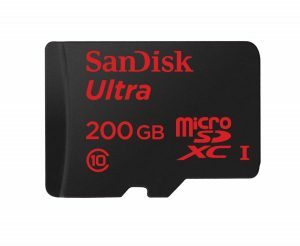 The SanDisk Ultra 200GB Micro SD Card is also available in other storage capacities. 6. 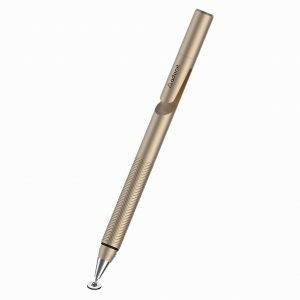 Adonit Jot Pro Fine Point Precision Stylus: With a large 5.5-inch display, the Galaxy S7 Edge has massive screen real estate for a smartphone. The Adonit Jot Pro Fine Point Precision Stylus offers ballpoint precision and is great for taking notes, doodling or creating your next awesome design on the Samsung Galaxy S7 Edge. The Adonit Jot Pro Fine Point Precision Stylus is available in 4 colors. 7. 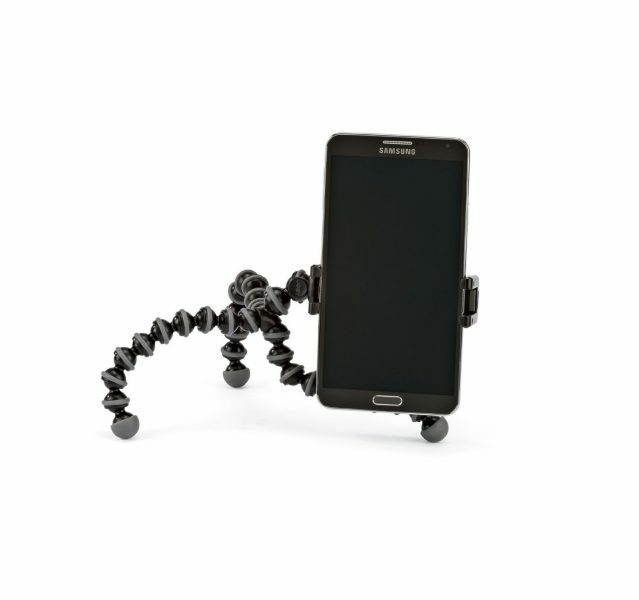 GripTight GorillaPod Stand For Large Phones: With it’s above average footprint, the Galaxy S7 Edge could be cumbersome to hold for some normal-sized hands. The problem is further accentuated when taking photos or videos. The GripTight GorillaPod Stand is stable, grippy, flexible and great for capturing videos or taking photos in unique angles. 8. RavPower 13400mAh Quick Charge 2.0 Portable Battery Charger Power Bank: Though the Samsung Galaxy S7 Edge features a bigger 3600mAh battery, the large 5.5-inch display drains the battery at a faster rate too. 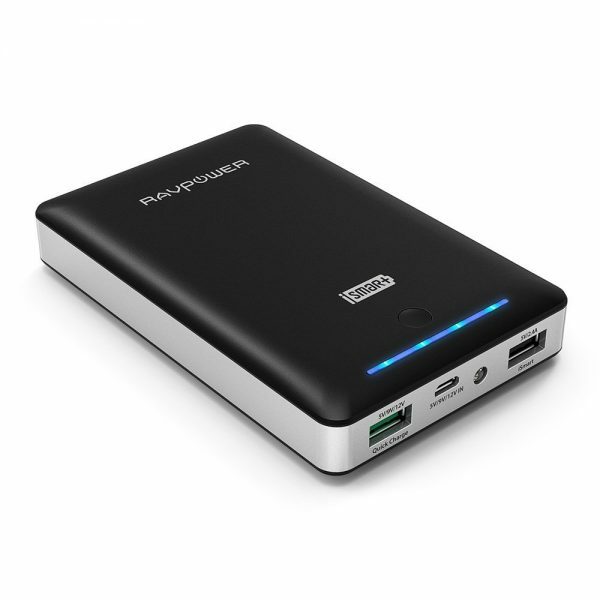 The RavPower 13400mAh Quick Charge 2.0 Portable Battery Charger Power Bank is a must have accessory if you are a power user and have trouble maintaining the charge for a day. 9. iOttie Easy One Touch Wireless Qi Standard Car Mount Charger: Keep your car clutter free with the iOttie Easy One Touch Wireless Qi Standard Car Mount Charger. 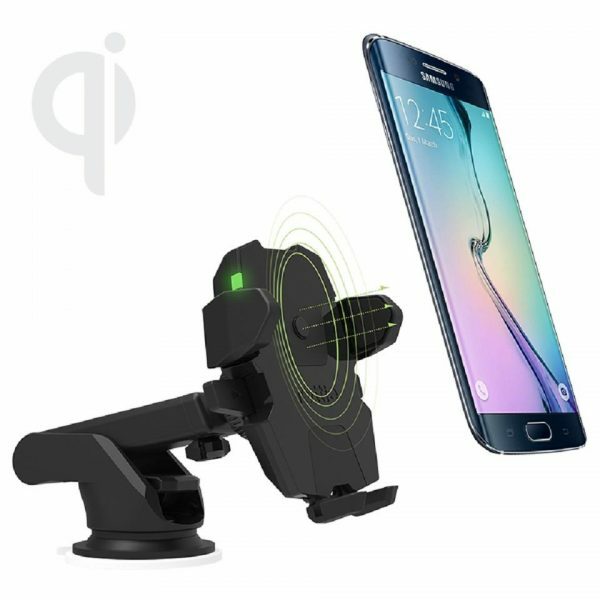 The iOttie Easy One Touch Wireless Qi Standard Car Mount Charger incorporates Qi wireless charging into an easy to use, secure car mount that provides both landscape and portrait viewing angles. 10. 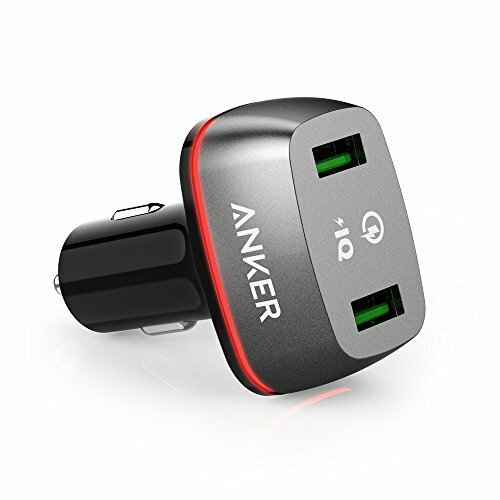 Anker PowerDrive+ 2 Quick Charge 2.0 Dual USB Car Charger: The Anker PowerDrive+ 2 Quick Charge 2.0 Dual USB Car Charger rapidly charges your Galaxy S7 Edge while traveling in your automobile. 11. 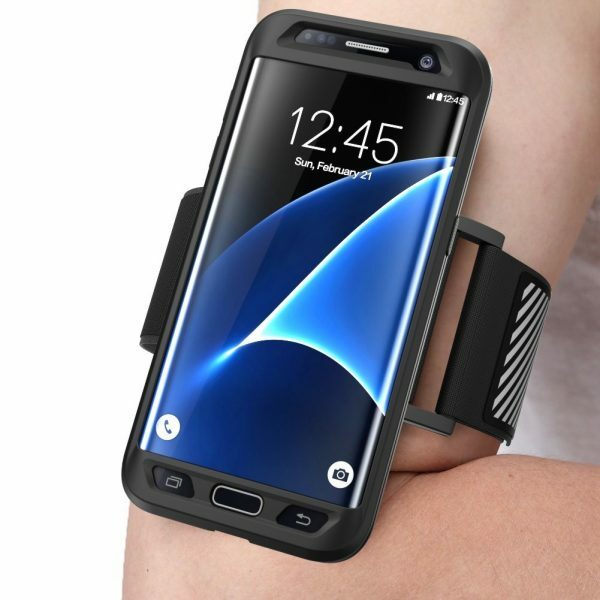 Supcase Samsung Galaxy S7 Edge Sports Armband: If you are into outdoor activities or fitness activities the Supcase Samsung Galaxy S7 Edge Sports Armband is a must have Galaxy S7 Edge accessory. The TPU case of the armband is shockproof and features a built-in front cover. The velcro strap of the armband is adjustable, sweat resistant and the reflective strips on the strap are a blessing on night runs. 12. 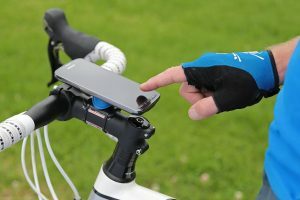 Quad Lock Universal Bike Mount Kit: If you are an avid biker, the Quad Lock Universal Bike Mount Kit lets you ride in peace knowing that your smartphone is safely and securely mounted on your bicycle/motorbike. The Quad Lock Universal Bike Mount Kit is easy to install and supports most smartphones. These are the top 12 must have Samsung Galaxy S7 Edge accessories.